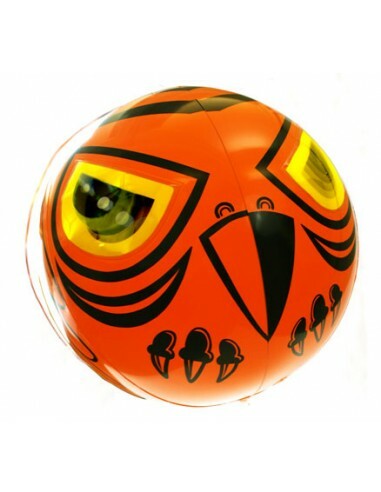 hanging ball has menacing, moving eyes on front and back that strike fear in birds! 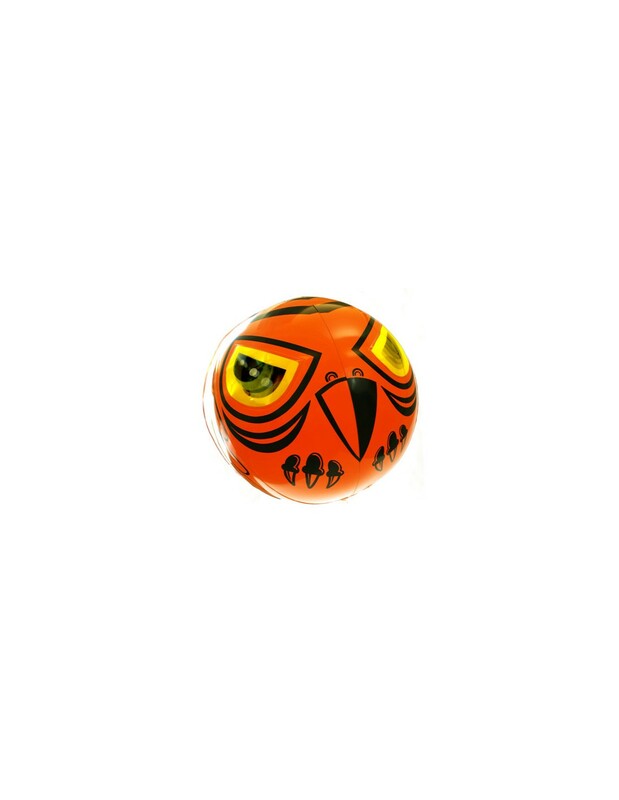 * Scientifically designed from extensive experience and research on predator and bird behavior. Government agencies such as NASA put Terror-Eyes to use!!! FOLLOWING BIRDS AS THEY FLY AWAY ... a totally realistic and scary predator!